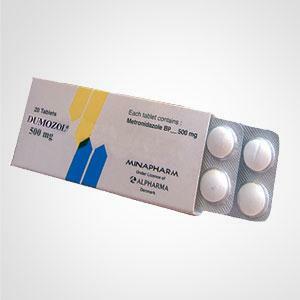 The Effective Worldwide, Branded Metronidazole against both Protozoal and Anaerobic Infections. 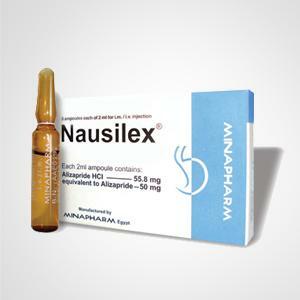 Nausilex is a potent anti-Nausea and anti-Emetic, it is highly selective in blocking D2 receptors found in the CTZ thus raising the sensitivity threshold of the vomiting center in the brain stem. 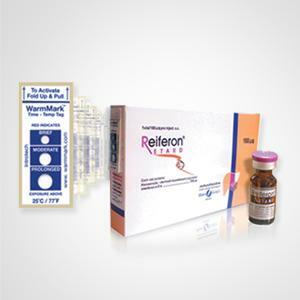 Reiferon Retard is the 3rd Worldwide Novel Pegylated Hansenula-derived Recombinant Interferon alfa-2a for subcutaneous administration. 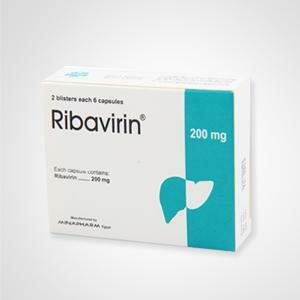 In its dedication to the Viral Hepatitis Dilemma, MINAPHARM introduced Ribavirin® which is a nucleoside analogue with anti-viral activity against a number of DNA and RNA viruses. 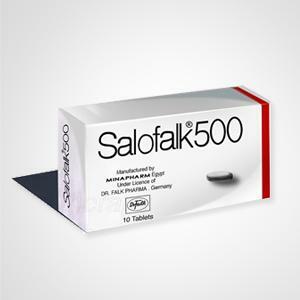 MINAPHARM- Egypt(under license of Dr. Falk- Germany) was honored since the beginning of this millennium to introduce to the Egyptian Pharmaceutical Market the branded Mesalazine, Salofalk®; The Active Principle where it is required. 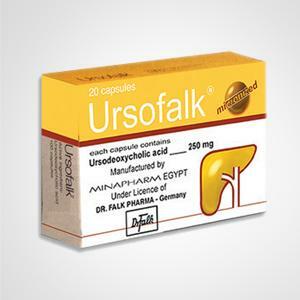 MINAPHARM- Egypt(under license of Dr. Falk- Germany) was honored since the mid nineties to introduce to the Egyptian Pharmaceutical Market the First branded UDCA (Ursodeoxycholic acid) ever, Ursofalk®; The True Therapeutic Bile Acid & The Decades of Clinical Efficacy in the Hepatology Field. MINAPHARM announces the launch of the first minoxidil 5% foam in Egypt, Hair Plus Back Topical foam, prescribed in various types of alopecia and hair loss. Stay connected, subscribe to our newsletter for news and updates. Address: El-Bardissi St., 2T Takseem Asmaa Fahmy St., Heliopolis, Cairo - Egypt. © 2019 MINAPHARM Pharmaceuticals. All rights reserved.